For bathroom remodeling services that are effortlessly stylish, beautiful, and long lasting, look no further than Luxury Bath of Raleigh! We provide a hassle free limited lifetime warranty on Luxury Bath products. 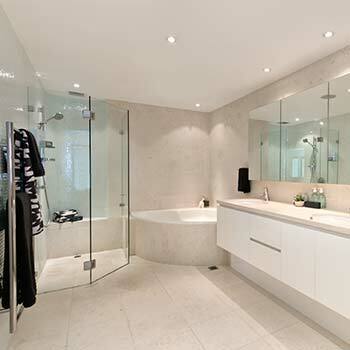 Look to us to turn a tired old bath into a place of luxury & tranquility. 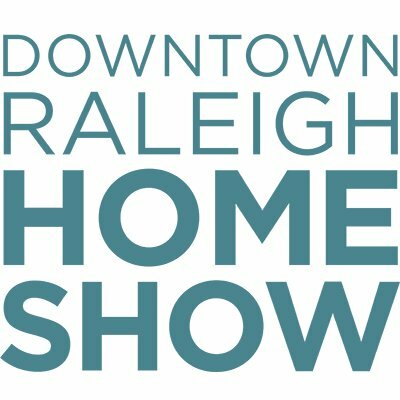 You deserve to have a beautiful and functional bathroom in your home, and Luxury Bath of Raleigh is here to make that dream a reality. From start to finish, our goal is to deliver a hassle-free experience with incredible results—all at an affordable price. We’ll come to you to get the process started! 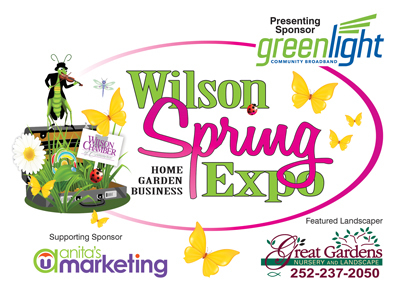 During your consultation, we’ll go over your ideas for a bath remodel and provide you with a free, written estimate. 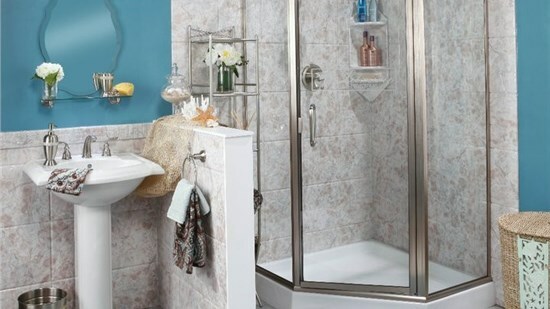 From tubs and showers to accessible baths and custom upgrades, we offer high-quality products to complement the style of your home and the needs of your family. Before starting the project, we’ll take detailed measurements of your space and evaluate the size, needs, and scope of your remodel so there are no surprises down the road. 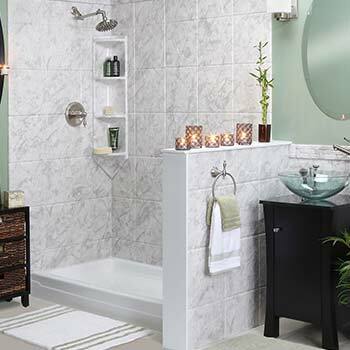 One day could be all it takes to get the bathroom you always wanted! 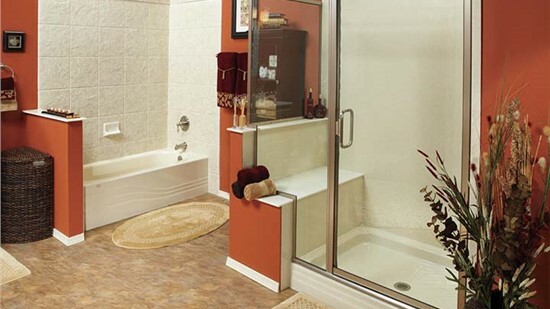 We offer fast installations of custom-fit bath products—without cutting corners on quality. Bathing in luxury will be your new reality after the job is done, and we back all of our products with lifetime warranty coverage for your peace of mind. 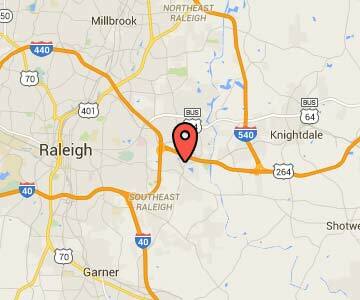 Since 2001, Luxury Bath of Raleigh has been a leader in the bathroom remodeling industry. 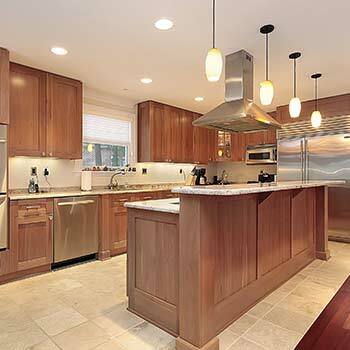 We pride ourselves on being a local-owned-and-operated bathroom and kitchen remodeling company that is built on one key philosophy: quality and top-notch products lay the foundation for the most attractive and resilient bathrooms and kitchens in the industry. 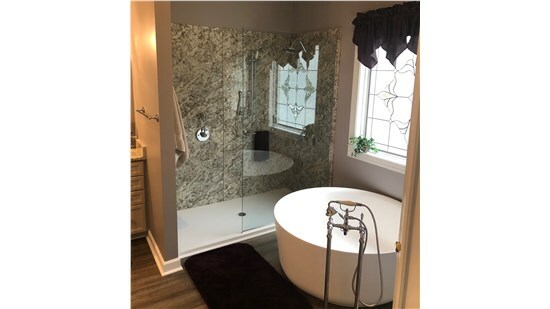 Our bathroom remodeling professionals have perfected the techniques and technology to create the most high-quality custom bathroom renovation solutions in Raleigh. 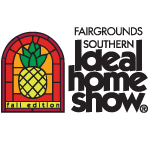 Frank Cummings came to my home to give me an estimate on my master bath and was very knowledgeable and helpful. He was able to pinpoint things I had not considered. Thanks Frank. With every job we strive to meet our customers standard of excellence. Read for yourself about what our customers have to say. 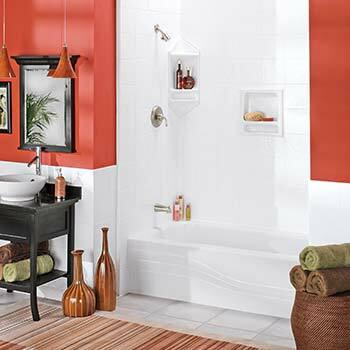 We proudly offer the wide variety of bathroom products and services to seamlessly complete your remodel.